New HIAC PODS…Have internal pump, will travel! Monitoring your oil through particle counting is an essential step for reliable equipment operation. 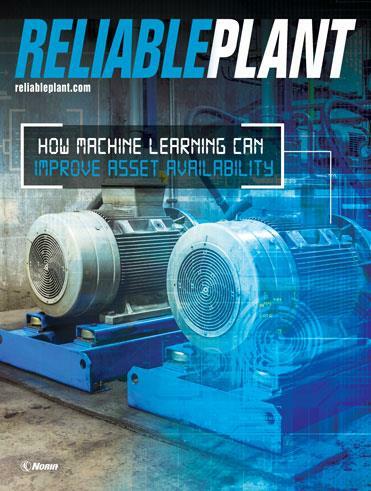 It enables you to assess your machine’s operating condition to help prevent expensive failures and downtime. This paper describes a new particle counting tool that can provide accelerated testing, precise viscosity performance and portability for virtually unlimited “in the field” oil sampling, allowing you to avoid traditional laboratory analysis that can take weeks.